Don’t you get irritated by visiting some very slow websites? Your visitor also feels the same when your site is slow. 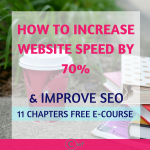 If your web page performance is low then probably you are losing 70% of your traffic. If you are having more organic traffic then it is likely for the visitors to set back if your site takes more than 3 seconds to load. 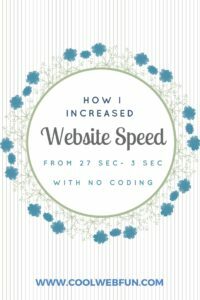 So what can you do to improve website speed? WordPress is a good platform to have own websites and blogs. But sometimes it cracks up the issue of slow page load. 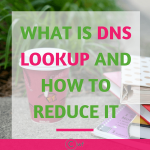 As the title says this post will show you how to reduce server response time and improve web page performance without any code change. According to a survey it reveals that user expects your site load within 2 seconds and they are not likely to return for a few seconds difference. Your site speed is one of the Google algorithms to rank your page. So a slow site is likely to lose ranking and lose visitors. 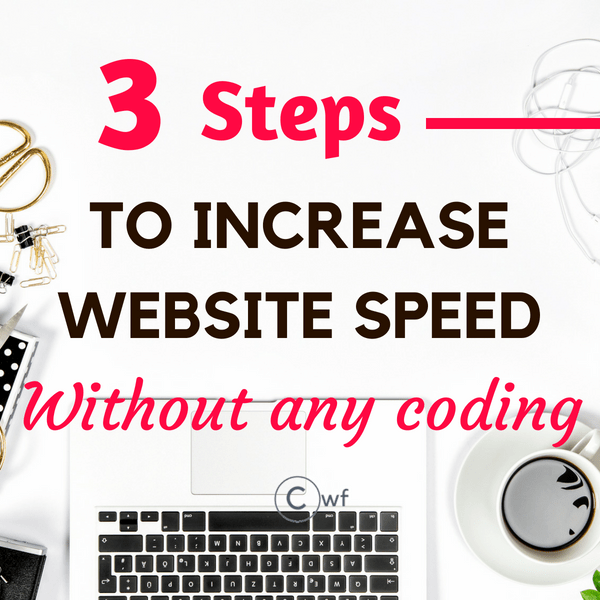 It is much more important to increase site speed than you think. It is a vital factor of On-Page SEO. There are many tools to test server performance. Here I am using GT Metrix to test web page speed. GT Metrix is free and you do not have to make an account to test site speed. You can see a significant reduction in page size which in turn reduced the website loading time. Using a good cache plugin will solve half of your problems related to leveraging browsing cache and increasing site speed. There are many cache plugins which work effectively as WP rocket, Zen cache, WP fastest cache, WP super cache and many more. Below are the ones which are best for free plugin use. This plugin will serve a lighter version of static HTML file from the web server instead of processing the heavier WordPress PHP scripts. The setup is quite simple. Enable it if you are using any CDN support. You can setup a free CloudFlare CDN which will help you to increase website speed. 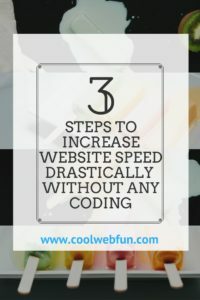 W3 Total Cache improves the SEO and user experience of your site by increasing website performance, reducing download times via features like content delivery network (CDN) integration. 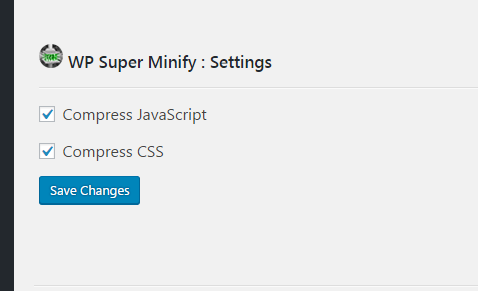 This plugin offers more features than Super Cache. It improves Search Engine Optimization by optimizing website performance. It also offers CDN integration. Check the optimized settings of W3 total cache to avoid any error. Choose a theme which requires fewer HTTP requests. Fewer the requests faster are the loading. Every time you load a page, a browser asks for images, html, css files. So the more files it has to ask for, the longer it will take. Heavier the pages in MB, the longer it takes to load. Page size matters while loading a page. A browser may ask for different requests as CSS, JS files, and others but if the size of the pages is small then it gives a faster loading. For an instance, it takes us less effort to carry a light thing. But if we try to carry a heavy thing it will take us more time and effort. So same goes for the pages. I found that SEO WP theme really works like a charm. Just activate the theme and you will see the classic speedy site. There are many paid themes which will load your site super fast but here we are discussing how to improve web page performance without spending a dime so SEO WP I would recommend. Before making any changes to your site I would like you to take a GT Metrix test and save the results. Then follow the steps to improve web page performance and re-test. You will be astonished to see the results. The images which are used in my site were already compressed so I did not have any issue with image compression. If you are using heavy images then install GZip Compression or EWWW image optimizer which will reduce the image sizes dramatically. Having no blogging goals and not knowing what the next steps should be will lead your blog nowhere. 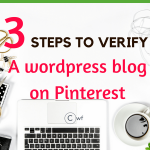 There is EVERYTHING on the internet, but you need to have a proper direction to establish your blog. I got my Blogging Goals and a definite focus from Scrivs and his community of Billionaire Blog Club. I really do not understand how can someone be available 24*7 answering to all member queries. BBC has everything you can ever need in a blogging journey. Starting from SEO, wordpress, google analytics to Pinterest marketing, course creation, email marketing. No that does not mean you have to take this course to have blogging success. Just take any courses you feel like. Or else you can also learn on your own but that will be a bit slow paced just like me on the 1st year of blogging. Catch the conglomerate post to check where you are lagging behind in increasing the page speed. This post contains an affiliate link which means if you purchase from the link, I would receive a small amount of commission without you being charged anything extra. Great tips but I especially love the martini as the image for a web page performance post.